These painted rivets have a dome head and are made from aluminium/steel. 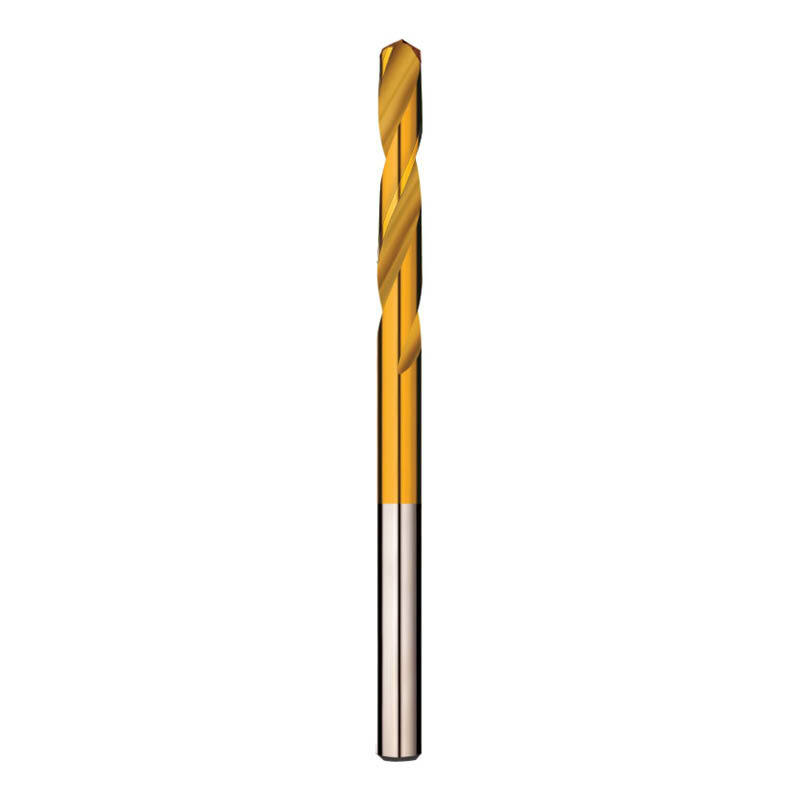 They are available in the classic and contemporary Colorbond® colours. 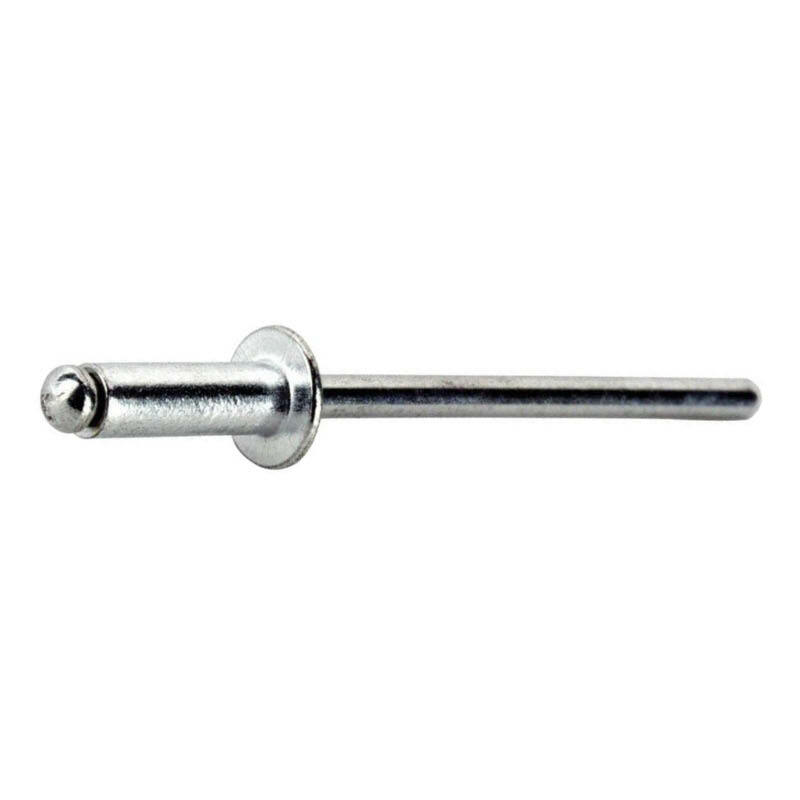 Dome head rivets are sometimes referred to as truss head rivets, pop rivets or blind rivets. 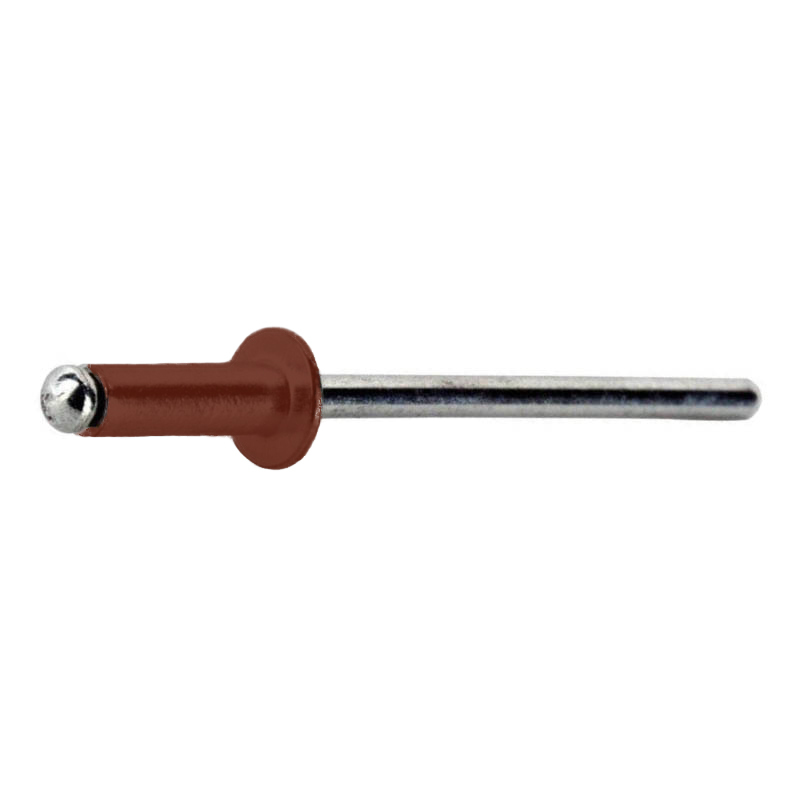 Standard rivets without paint are also available in a broader variety of sizes. Colorbond® colours are sometimes referred to as colourbond colours.